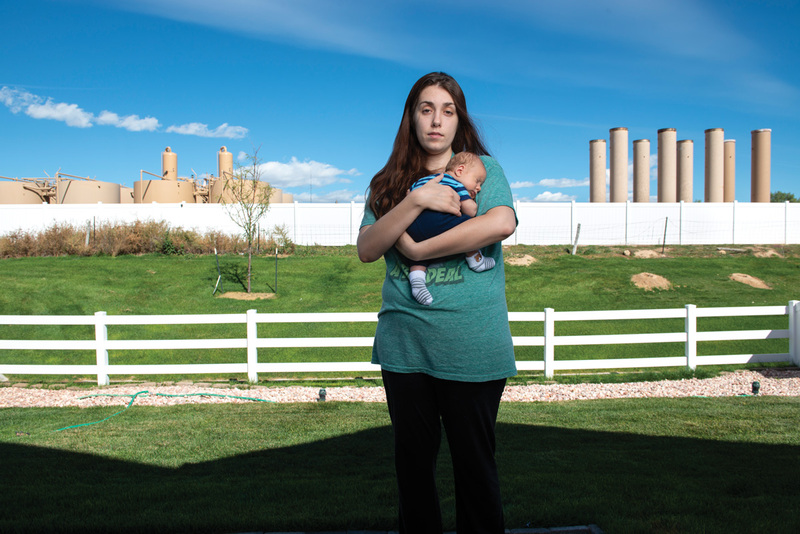 Karley Robinson with newborn son Quill on their back proch in Windsor, CO. A multi-well oil and gas site sits less than 100 feet from their back door, with holding tanks and combustor towers that burn off excess gases. Quill was born 4 weeks premature. Pictured here at 6 weeks old. Initiatives in Arizona, Colorado and Washington that would have propped up renewable energy and tamped down on fossil fuels failed to garner enough votes. But elsewhere on the ballot in Colorado, environmental advocates failed to pass a measure known as Proposition 112. 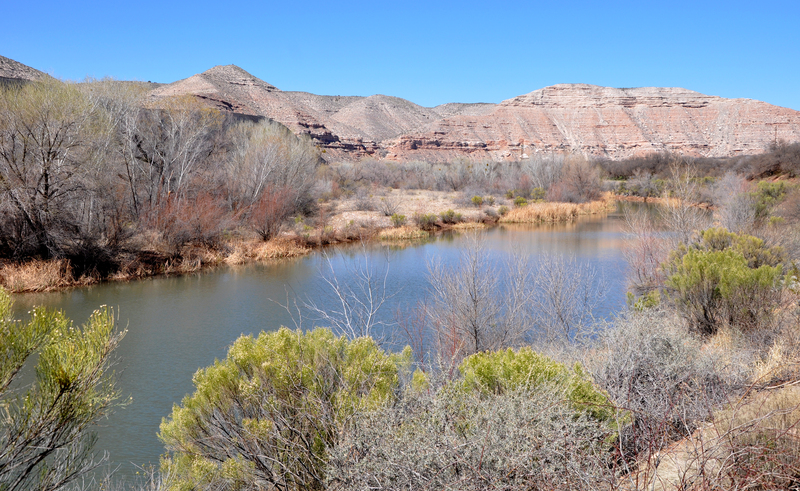 The initiative would have required new wells to be at least 2,500 feet from occupied buildings and other “vulnerable areas” such as parks and irrigation canals — a distance several times that of existing regulations. 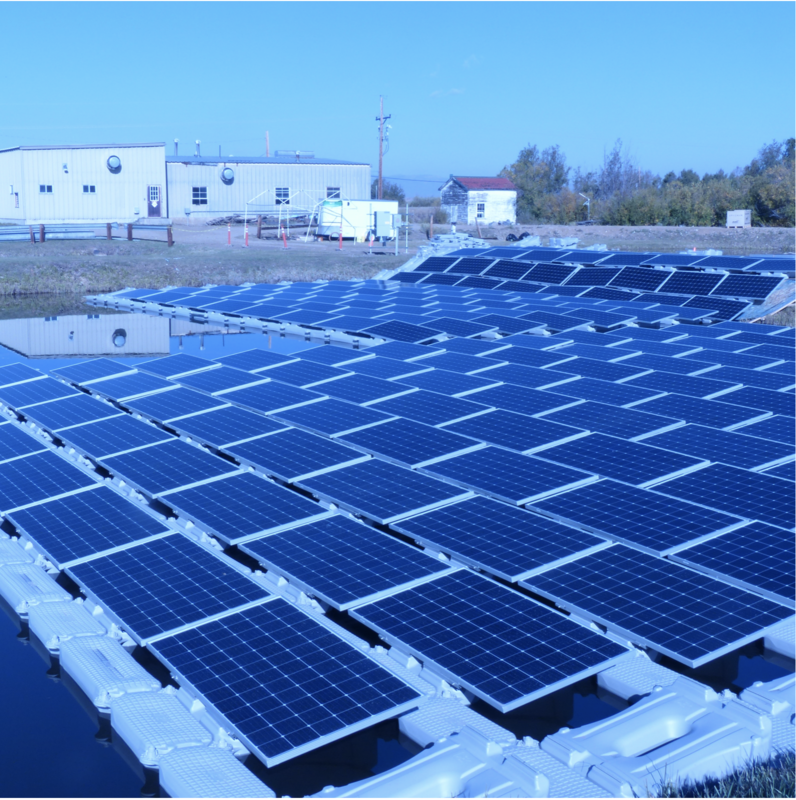 It also allows local governments to require even longer setbacks. Meanwhile in the state of Washington, the effort to put a price on carbon emissions is on the verge of defeat, with 56.3 percent of voters rejecting the measure and 43.7 percent supporting it as of Tuesday evening, when two-thirds of the votes were counted. An official at the Washington secretary of state’s office said Monday the vote-by-mail system in the state means it could take several days for a final vote tally. With the measure known as Initiative 1631, Washington would become the first state in the nation to tax carbon dioxide — an approach many scientists, environmental advocates and policymakers argue will be essential on a broad scale to nudge the world away from its reliance on fossil fuels and to combat climate change. Florida voters, likely with the 2010 Deepwater Horizon oil spill still fresh in mind, decided to amend the state constitution to ban offshore oil and gas in state waters. That decision served as another blow to efforts by the Trump administration and the oil industry to expand offshore drilling nationwide. While Trump’s Interior Department initially suggested allowing drilling across 90 percent of the outer continental shelf, oil lobbyists eyed the section of the Gulf of Mexico off the coast of Florida as one of the biggest prizes.